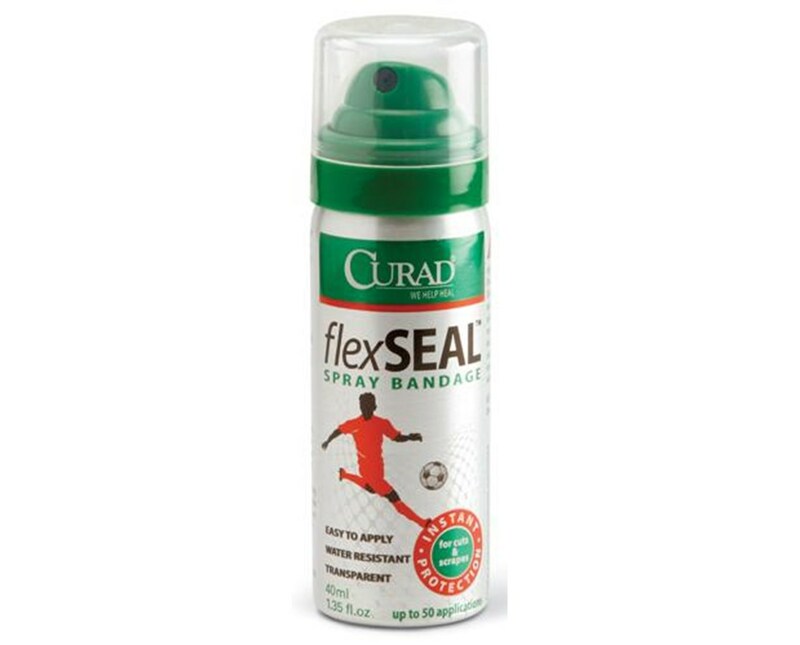 Instant protection for cuts and scrapes. 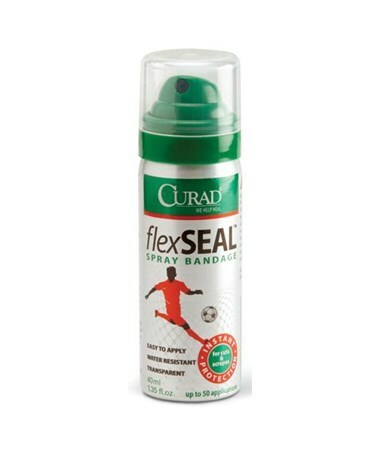 Curad's Flex Seal Spray Bandage provides instant protection for cuts and scrapes. It is easy to apply, water resistant and transparent. Each can is 40 ml, holds up to 50 applications, and the spray is latex-free.